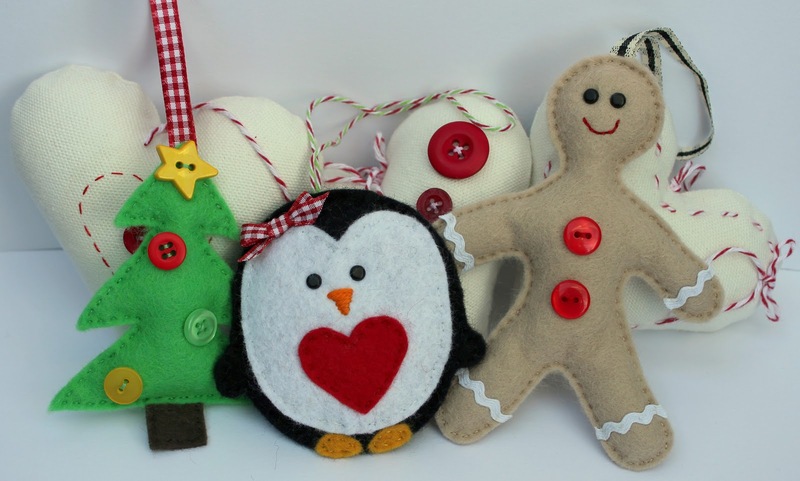 Welcome to day 27 of our countdown, today's festive project comes from Susi, she has made some pocket warmers to share with you. Pop across to Susi's blog here for more pictures. Pop back tomorrow for another festive project.